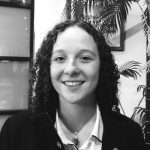 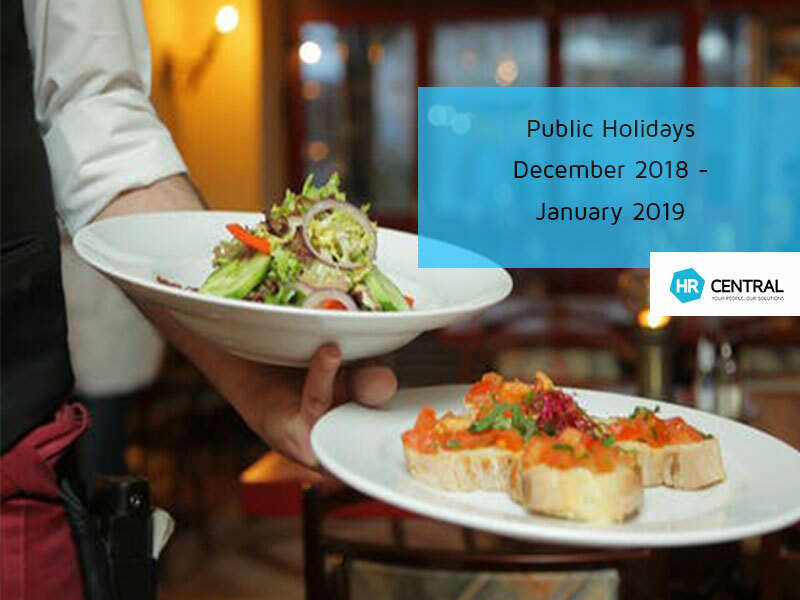 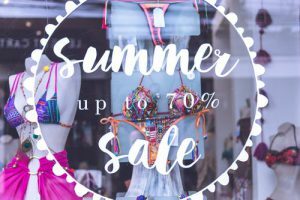 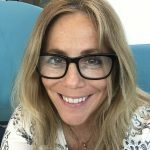 If you are a business owner/manager that operates within the service industry space, this article is to remind you of your obligations to your employees regarding upcoming public holidays. 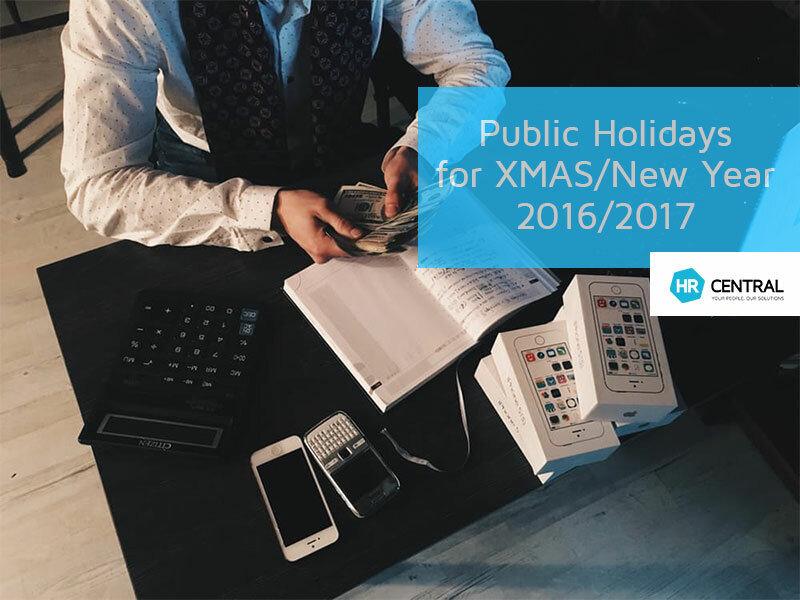 With each New Year, the days that public holidays fall on, change. 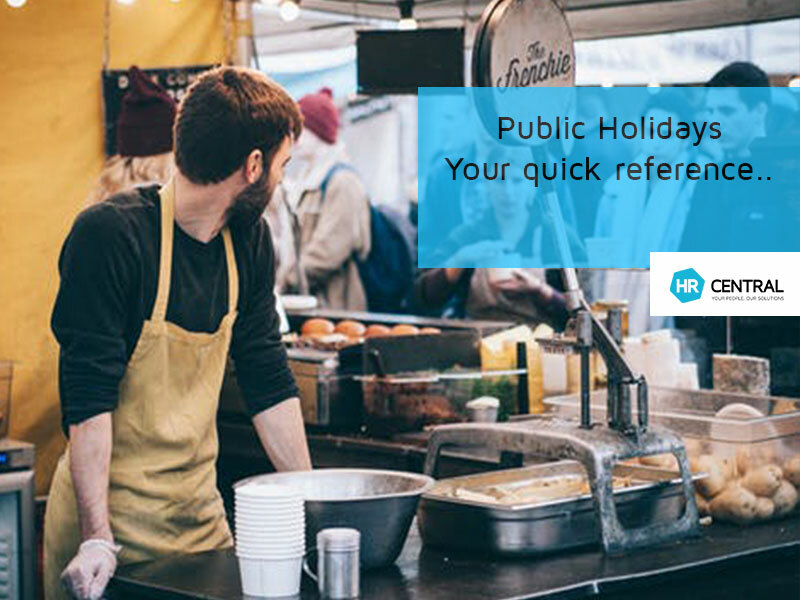 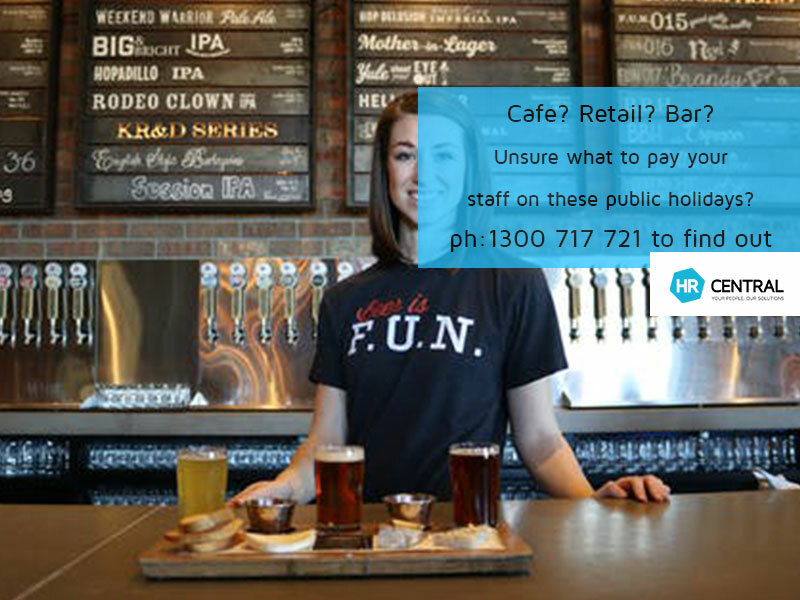 Public Holidays can be different depending on the state or territory that you’re in so we have put together a handy list for you, in order to ensure that you are paying your staff correctly. 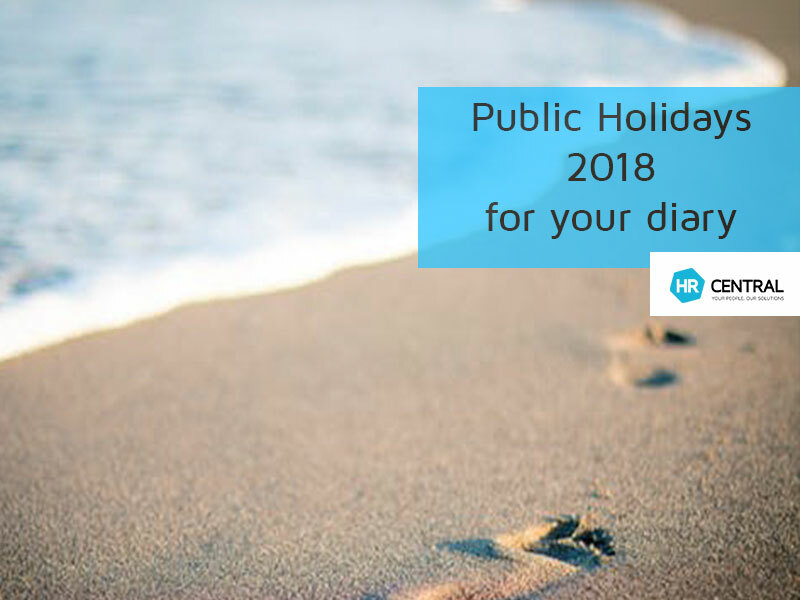 Please note that this list is separated into two sections, firstly holidays that apply to all of Australia and then the individual state/territory days. 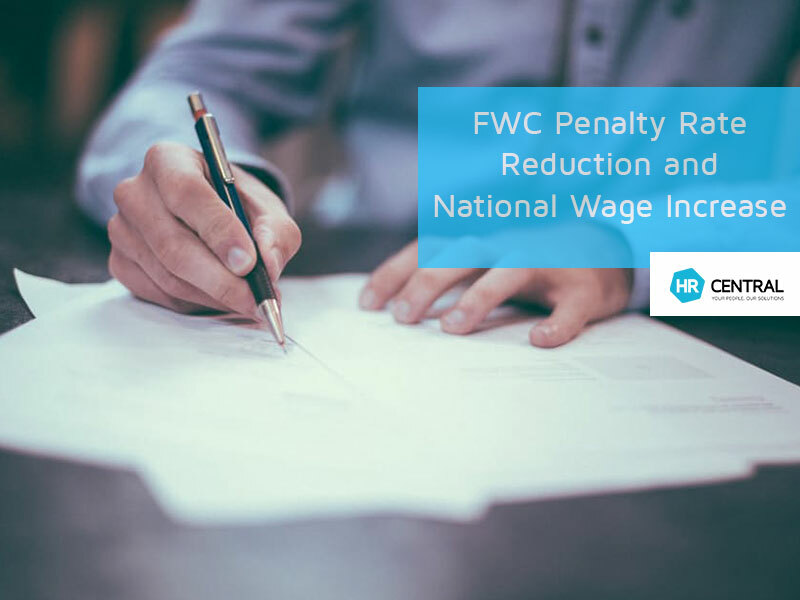 The Fair Work Commission increases the minimum wage to combat changes to Penalty Rates.